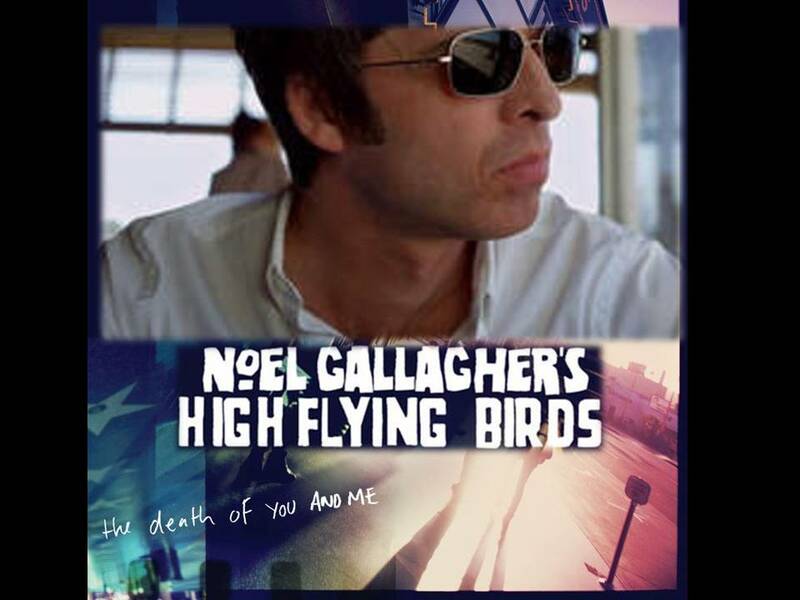 The first taste of Noel Gallagher’s High Flying Birds arrived the morning of 25 July when the video for The Death Of You And Me was posted on http://www.noelgallagher.com and YouTube. The video sees Noel push a blonde waitress into a swimming pool, and while the song initially feels like The Importance Of Being Idle’s more laid back sibling, it soon builds into a more grandiose arrangement featuring piano and a brass section with hints of New Orleans in the lazy Californian sun.Now, “The Good Rebel” is track’s b-side, and is more in line with the Noel you know. 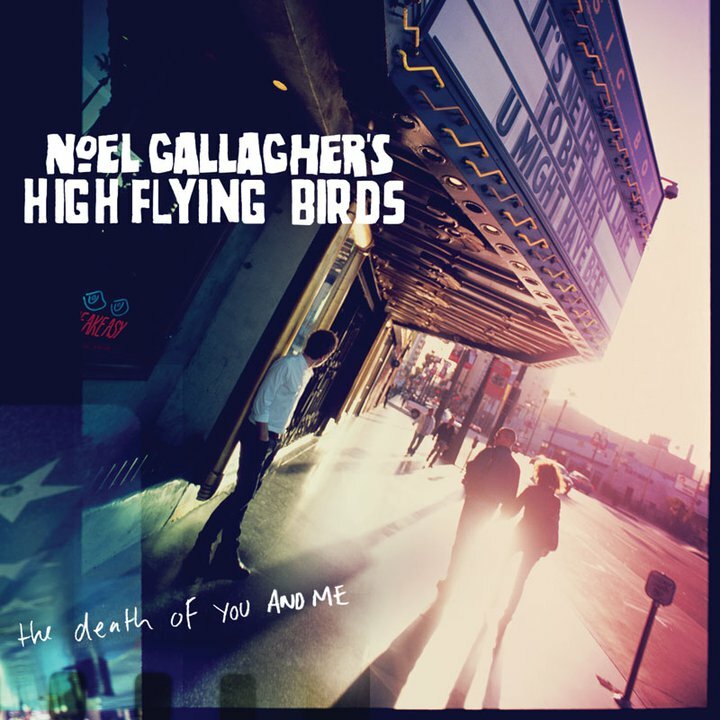 The Death Of You And Me is Noel Gallagher’s first new material in three years and precedes the 17 October release of the Noel Gallagher’s High Flying Birds debut solo LP.